Born in Castellammare di Stabia, Naples, in 1974. Graduated from University of Naples in 1999 with a degree in alimentary technology science. Research focused on the indigenous vines of Campania, microvinification, and the aromatic qualities of Greco, Fiano and Falanghina (three of the region’s great varietals) at Campania’s winery linked to University of Naples. Lived and worked in Burgundy, France, in the year 2000, as researcher at France’s renowned National Establishment for Higher Education in Agriculture at Dijon, developing knowledge about Chardonnay’s flavors. In Dijon attended DNO (Diplôme National d’Oenologue) as an enrolled student. 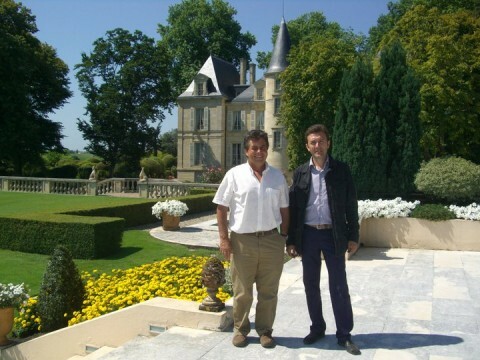 In 2001 received specialization in oenological and viticultural science, with works published in J.A.F.C. (Journal of Agricultural and Food Chemistry). 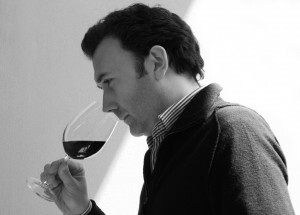 That same year, joined Mastroberardino as chief winemaker until 2006. 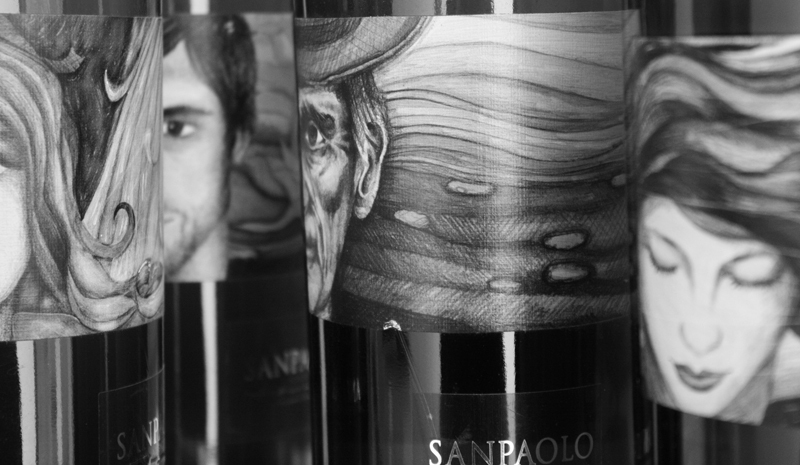 Used innovation to create authentic Campania wines in an expressive, modern style while respecting traditional use of Campania’s vineyards. Developed managerial skills leading the winery’s 60-person team. “To accompany the producers from the planting of the vineyards to the expression of the aromas in the glass is our objective. During this process, uphill and with more than a few obstacles, our continuous presence if a constant stimulus, capable of moving the energy of the earth, the soul of the producer, and our idea of wine in one, and only one, direction: quality seen as the sole concept which can capture the vibrations of the earth, the light of the sun and the moon, the state of mind of those who cultivate the vines, and our concept of what a wine is meant to be”.